Frazier Masonry was timely, professional and cost-effective. Thank you for being a part of this project. I look forward to working with you again in the future. - Amer Soudani - P.E. 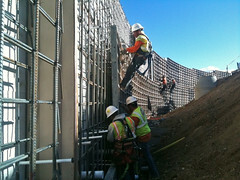 - Parking Structure Builders Inc.